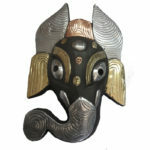 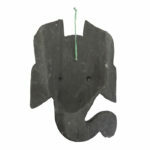 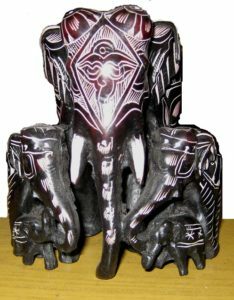 Nepalese masks are some other souvenir items that accurately reflect Nepalese culture and religion. 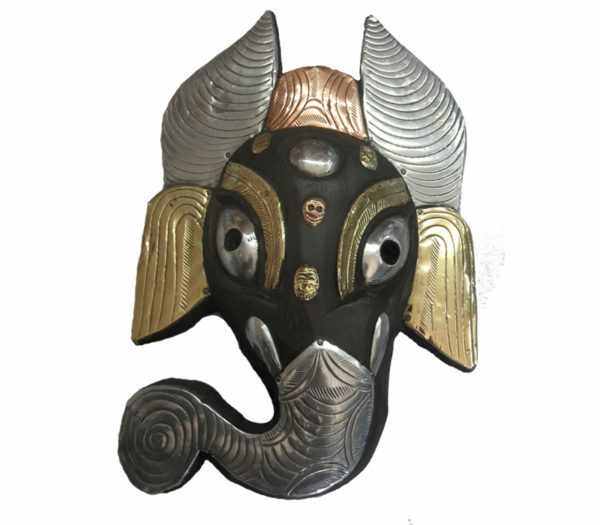 Beautifully colored and available in many different sizes, Nepalese masks show different forms of God and Goddess found in Nepal and are made of metal, cotton, clay, wood and paper. 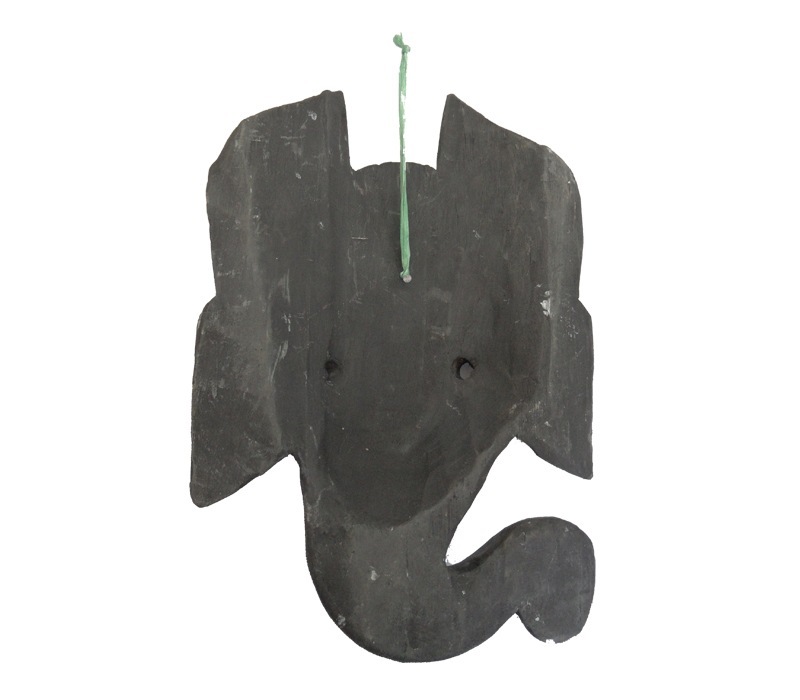 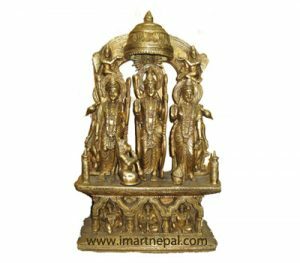 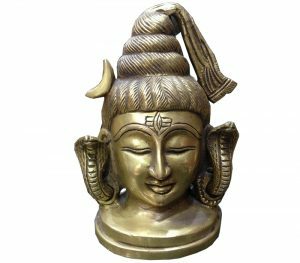 These small pieces of decoration material not only reflect religion aspect but also add excellent look when they are used as decoration materials.